Recently I have seen a new article on Home Birth vs Hospital Birth circulating on social media. This response caught my eye, a piece on autonomy in women’s reproductive choices by Birth Anarchy Blog. She posits, it should not merely be a discussion about what method of birthing is safer or better, though this is helpful in making informed choices, but any such conversation must also respect what the woman ultimately decides is right for her, whatever her reasons may be, and trust that her choice is the right choice. 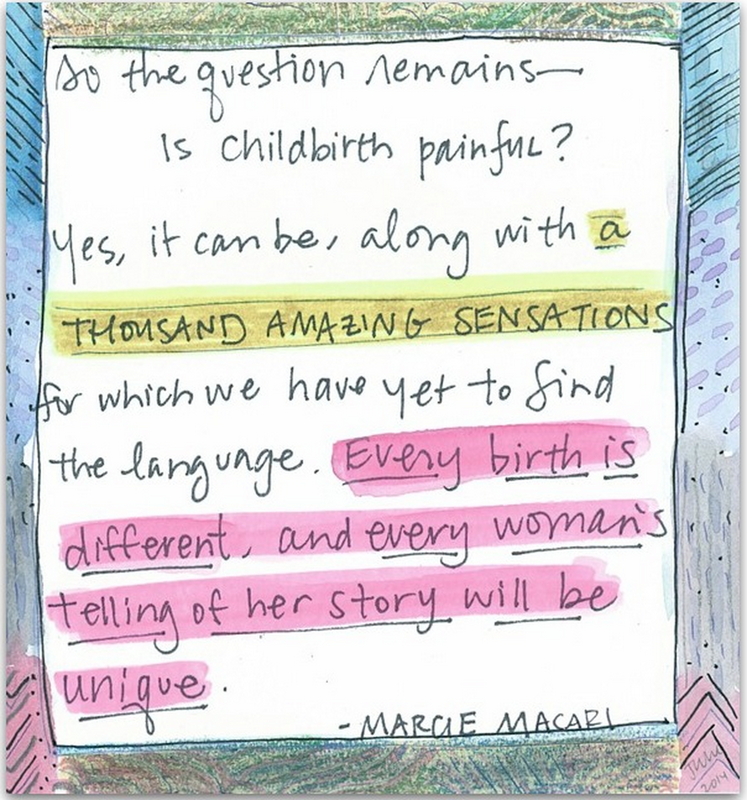 “These conversations – about homebirth studies, about home vs. hospital – they’re never really about safety. They are about keeping women in their place. It has been a bumpy road thus far. 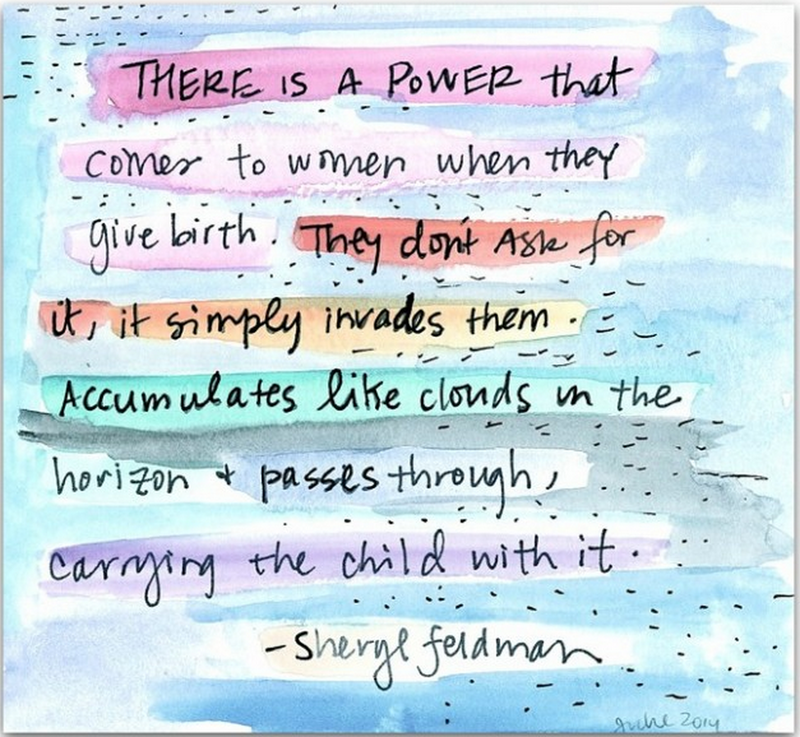 Being back at the clinic, trying to connect with a new group of fellow students (who all had bonded months before I arrived) and then getting back into the flow of the clinic and birth has been a challenge. 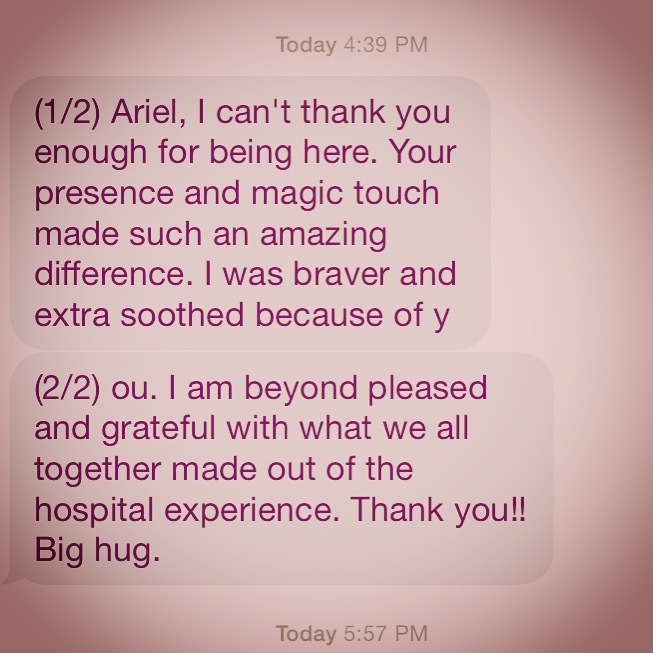 I have had a mixed bag of experiences with labor and birth since my return. First quarter, from what I recall, was all lovely smooth births and only one transfer for stalled-out labor / maternal request. I had a mom with Pre Labor Rupture of Membranes (PROM) whose labor set in almost at deadline and progressed extremely rapidly. A beautiful, if not somewhat chaotic, fast birth followed by a transfer of baby 5 hours later for unresolving tachypnea (fast respirations). I had another PROMer whose contraction pattern set in nicely after herbal stimulation, then transferred for long decelerations of fetal heart rate while baby was still high and mom not yet in active labor. It turned out she was active by the time she got to the hospital, but it was a face presentation which can be tricky to deliver vaginally. Another PROMer, whose labor set in after herbal stimulation and birthed beautifully but with some moderate meconium in the water when the bag ruptured. We were prepared to suction baby at birth but as the head presented all the stained liquor sprayed from the baby’s nose like an ornamental fountain, thus clearing itself without the need for suction. Pretty impressive! A lovely birth with no issues. Then a PROMer again with failure to progress (per our protocol) after many hours laboring and fetal tachycardia not resolving with interventions, who transferred. Then a labor (not PROM, finally) who developed late and variable fetal heart rate decelerations not resolving with O2 and left side lie who, upon rupture of membranes, had very particulate meconium and transferred to hospital. We later learned baby was being kept in NICU for serious health issues unrelated to the birth. Phew! A very long list of not the most lovely experiences. Luckily at the end of all this, I have had two gorgeous births since, no tears, no issues, very peaceful and very pleased clients and babies at discharge. I was starting to feel like I was the cause of all these complications, though realistically I know I can’t CAUSE people to PROM or babies to present in certain manners, or have non-reassuring fetal heart rates…but that is how I felt. My fellow students were having a bunch of lovely births to report on and I had a slew of transfers. It made me feel crummy and has been a big test to my self-esteem. As the “new girl” in the group, I feel I am judged more on my outcomes than the others, though this is likely just a perception. I definitely burnt a lot of sage through all this, trying to cleanse any negative energy I may have been contributing. Of course, all of these experiences are overseen by the Licensed Midwives (LM) on shift with us, so no course of action is ever undertaken without their assessment of the situation and final decision. But the students here LOVE to make assertions about the decisions made and what constitutes a necessary vs unnecessary transfer. For some here, I feel like transferring to the hospital is equivalent to making a pact with the devil, something to be avoided at all costs! But recognizing what falls within our scope of practice and what does not is an important part of being a safe practitioner. Last shift, I had the chance to talk over one of the more recent transfers with the Supervising Midwife in that case, someone with decades of experience whose opinion really matters to me. She reassured me that the transfer was definitely necessary and that I was not just overreacting to the situation or creating a problem where one did not exist. She went on to say that she was relieved the situation occurred with me as the student midwife because she felt she could trust me to deal with a difficult scenario. That made me feel better. I have been trying to put everything into perspective and am realizing that THIS is my time to LEARN, so having a bunch of perfect scenarios, while nice, is not exactly a learning experience for real life. Having complications arise and being able to recognize and react to them IS teaching me valuable lessons for later when I am practicing on my own. I need to know how to react in these more complex situations in order to provide good, safe care in the future. SO while the experience has been less than rosy at times, it has been valuable. I hope to continue learning and improving, and to remain humble and appreciative of the lessons no matter what form they may take. “Allowing mom and baby to stay physically attached for just a few seconds longer could save that newborn’s life, says new research from Baylor University Medical Center’s neonatal intensive care unit (NICU). Delayed Cord Clamping Benefits Preterm Babies Too! How many times is it now?